← How to Use the Home Patch Panel? With the development of fiber optic technology, a large amount of compatible SFP transceiver modules have been employed in the data center. However, there are still some doubts and worries about the compatibility and interoperability of SFP transceiver modules now. Therefore, here will have a thorough introduction to SFP compatibility and how to check it. To understand the SFP compatibility, we’d better get to know the multi-source agreement (MSA) first. MSA is an agreement between many different transceiver manufacturers to make standardized products. Instead of being standardized by official standards, SFP is specified by MSA. 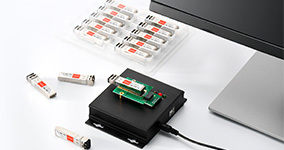 It defines SFP modules including the size, connectors, and signaling to assure SFP modules are compatible with branded SFP devices. 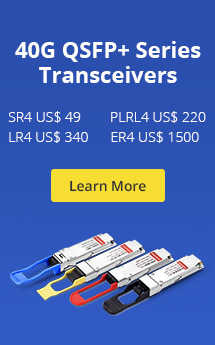 There are also MSA standards for other optic transceivers like SFP+, XFP, QSFP, etc. SFP transceivers meeting the SFP Compatibility requirement are usually compatible across a range of telecoms vendors’ hardware, therefore users can mix and match components from different vendors. In general, if an SFP can be connected to cables and switches correctly, and helps devices run successfully as you want, its SFP compatibility is qualified. Why Compatible SFP is Needed? The major manufacturers like Cisco, HP, Juniper and so on, advertise that only the SFP modules with their brand can work with their devices. Of course, using official SFP module is indeed a good choice except for the high price. Whereas the cost is usually an important or even the first factor for consumers when buying some items. Utilizing the official SFP modules means that you have to pay much money than that of compatible SFP. What’s more, some vendors don’t declare whether their SFP slots on the devices are compatible with standard SFP from other vendors or not. It will bring troubles to users when their device can not communicate with an SFP bought from other vendors. 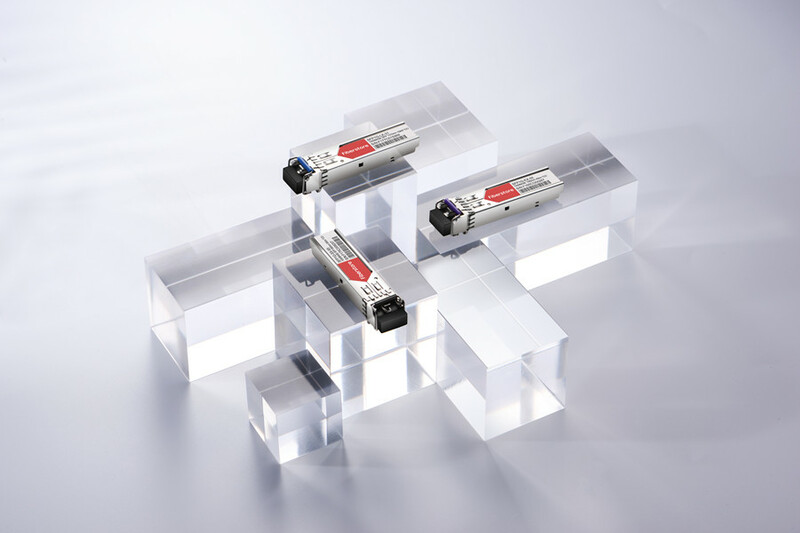 The compatible SFP is also a standard product as long as it meets the MSA standard. It has the identical function with the official hardware, which is compatible with different telecoms vendors’ devices. So, using compatible SFP means that you can save a lot and don’t need to worry about your devices and SFPs coming from different vendors. How to Use a Compatible SFP Module? You may find that a compatible SFP transceiver can not work successfully in the branded switch. This is often not caused by the defective compatible SFP transceiver, but by improper behavior. The following are several guides for you to correctly use a compatible SFP module. Some transceiver modules are easy to be mixed because of the similar appearances. For example, SFP and SFP+. SFP delivers 1Gbps of data and SFP+ supports the data rates up to 10 Gbps. 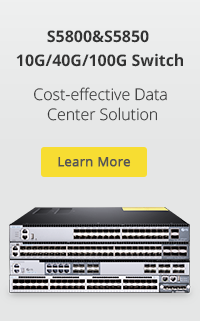 Having the same size, an SFP module can fit seamlessly into the SFP+ port on the switch and vice versa. If you insert an SFP+ module into an SFP port, they will still work but the transmission speed will be limited at 1 Gbps. On the contrary, there will be no connection when an SFP module is inserted into an SFP+ port. It is known to us that the SFP module is used for data transmission. The transmission process is that the electrical signals from one side are converted into optical signals, then the lights are transmitted through the fiber and can be converted into electrical signals on the other end of the SFP module. To ensure this process, the SFP modules at either end should have an identical wavelength. So, you’d better look at the specifications of the SFP modules carefully. Choosing the correct fiber type is a major factor to make sure the SFP compatibility as well. So, you have to verify the fibers on both ends of the SFP modules, which should be the same type. The standardized colors on the outer jacket of fibers will help you identify them. What’s more, remember using the corresponding fiber cables. It is important that the ports on your devices can accept the SFP modules you want to use. As mentioned above, some brands are not compatible with the SFP modules from other vendors. Even when using the compatible SFP modules, you’d better check the standards of ports firstly. SFP compatibility is key for you to choose network devices in the market. As a trustworthy and professional vendor, FS.COM can ensure the SFP compatibility and performance. It offers SFP transceivers that can be compatible with almost all the brands. For example, there are cost-effective Cisco compatible SFPs such as copper SFP, GLC-T , etc. If you have any needs, welcome to visit FS.COM. This entry was posted in SFP and tagged Cisco Compatible SFP, sfp compatibility, sfp compatible module. Bookmark the permalink.